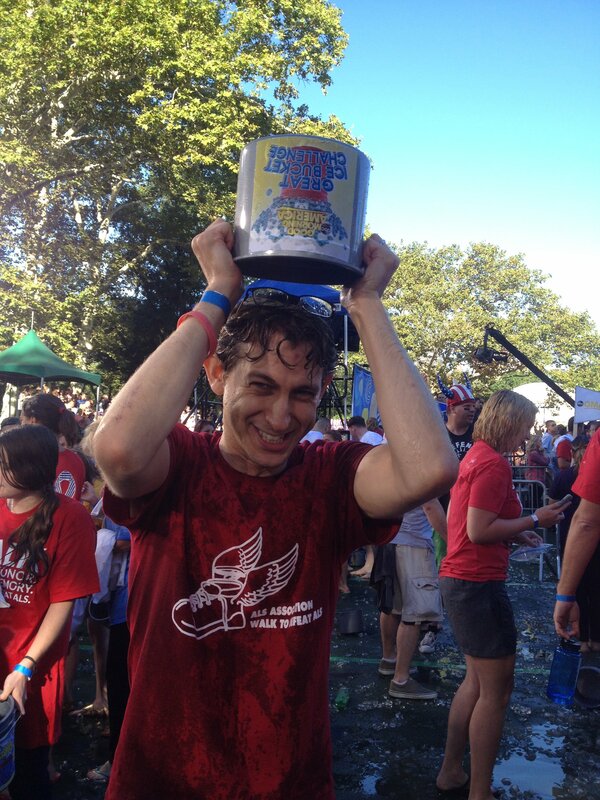 I have been a teacher and assistant principal at Stuyvesant High School for 14 years. Our school is located in lower Manhattan, just a few blocks north of the World Trade Center. 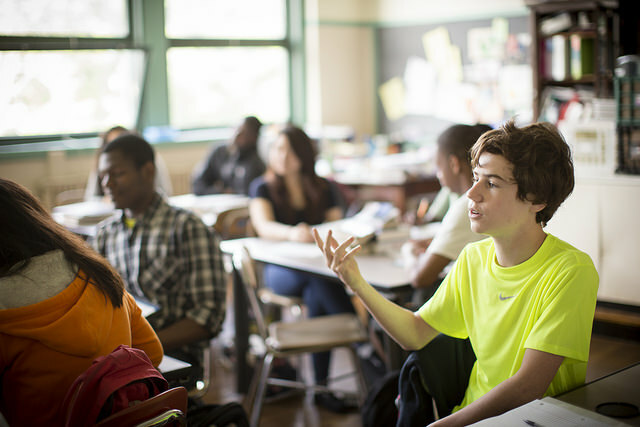 We are one of New York City’s specialized high schools and draw students from all five boroughs. We have over 3,000 students in our 10-story building. 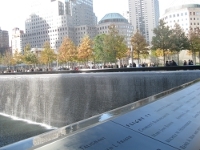 On the morning of September 11, 2001, my express bus dropped me at the Center's North Tower and I walked up a few blocks to school. I settled in for a busy day in the first week of classes. 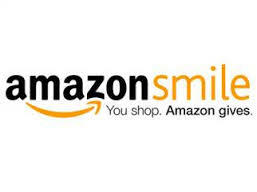 Support Facing History When You Shop on Amazon! If you already shop on Amazon—or if you’re stocking up on school supplies, buying new reads, or looking for the perfect gift—we invite you to support Facing History and Ourselves by shopping through AmazonSmile. Who says that going back to school can’t be a blast? Check out how Facing History and Ourselves educators from around the globe bring a bit of fun into the first few days of class.